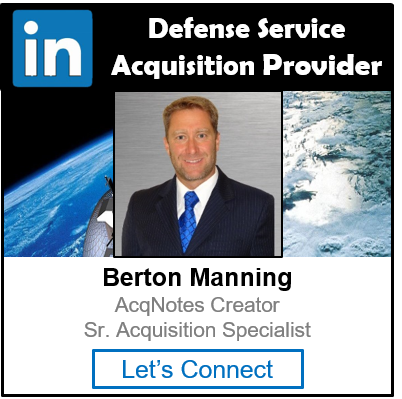 An Initial Capabilities Document (ICD) or Capability Development Document (CDD) may be waived in cases where potential programs are best served by proceeding directly to Milestone B or C. These include Government Off-the-Shelf (GOTS)/Commercial Off-The-Shelf (COTS) solutions, transitioning Joint Urgent Operational Needs (JUON) and successful Joint Capability Technology Demonstration (JCTD). The JCIDS Gatekeeper (Joint Staff Deputy Director for Requirements, J-8) is the approval authority for ICD and CDD waiver requests. The waiver request will be submitted in memo form into the Knowledge Management/Decision Support (KM/DS) system (requires SIPRNET privileges) as the document type that is being waived (e.g., ICD waiver request will be submitted as an ICD document type), and must be endorsed by the Service, Combatant Commander, or other DoD Component J8 equivalent or higher. The waiver request must include the rationale/justification for why an ICD and/or CDD is not required, the source(s) of equivalent information, and the proposed path forward. In cases where an Analysis of Alternative (AoA) recommends processing directly to a CPD and Milestone C decision, the post AoA review by the Functional Capabilities Board (FCB) satisfies the intent of the waiver request. The Gatekeeper sets the staffing stage to “FCB Draft”, and assigns the waiver request to the appropriate Functional Capabilities Board (FCB) and a Joint Staff J-8/Capabilities and Acquisition Division (J-8/CAD) Action Officer for evaluation within 4 calendar days of receiving the waiver request. The lead Functional Capabilities Board (FCB), in coordination with the J-8/CAD Action Officer, will develop a recommendation for approval/disapproval of the waiver within 13 calendar days. After receiving the recommendation from the Lead FCB, the Gatekeeper will approve or disapprove the request within 4 calendar days. Approval or denial of the request is documented in memo format from the Gatekeeper and is posted as an attachment to the request in the KM/DS system. The Knowledge Management/Decision Support (KM/DS) Tool is found on the SIPRNET and requires privileges. It is not accessible from non-secure sites.